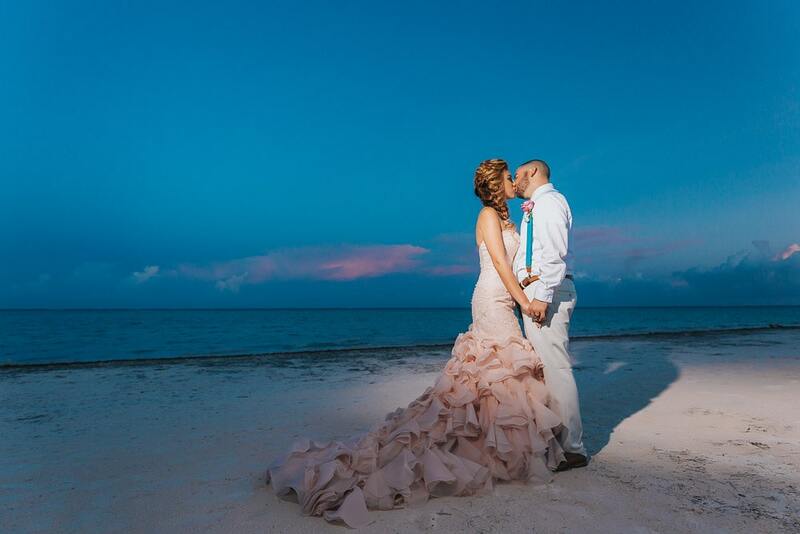 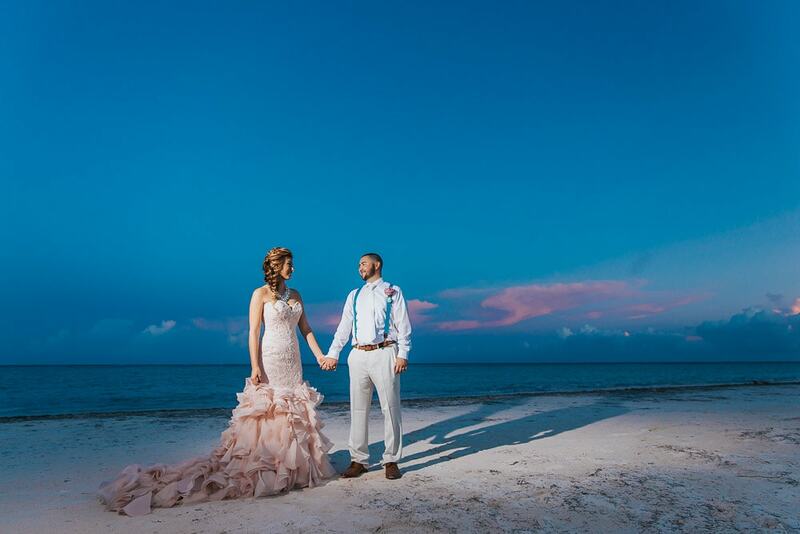 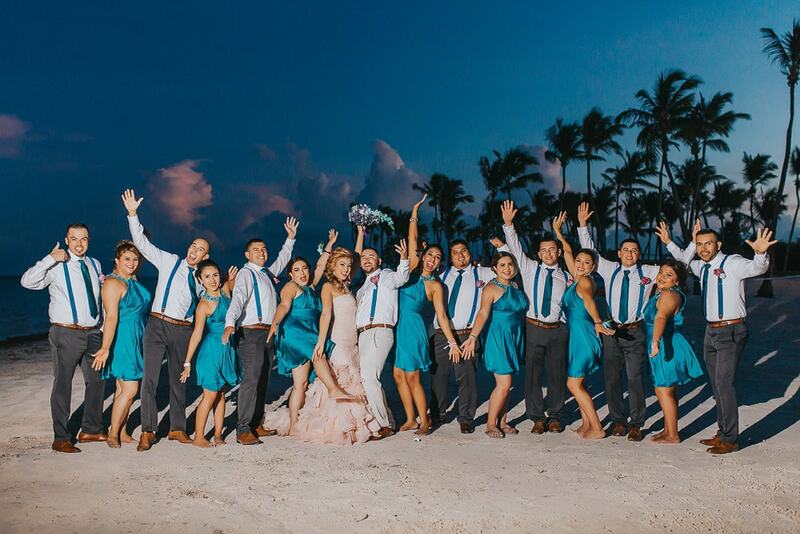 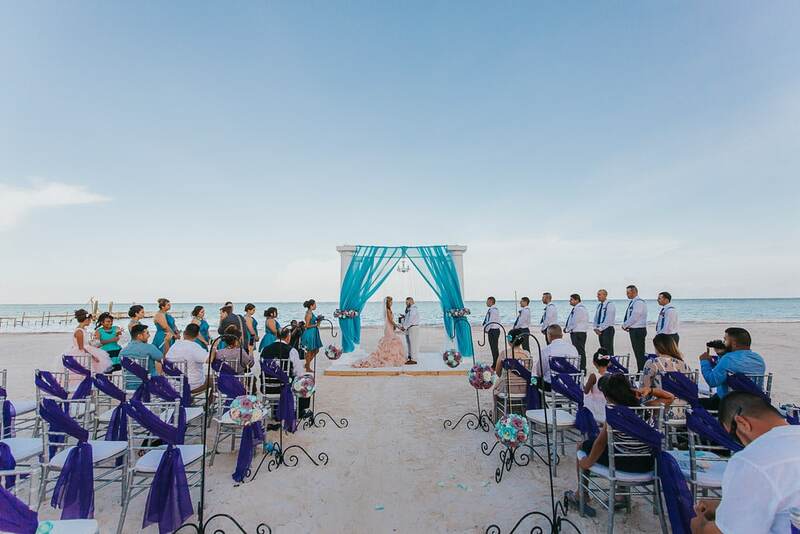 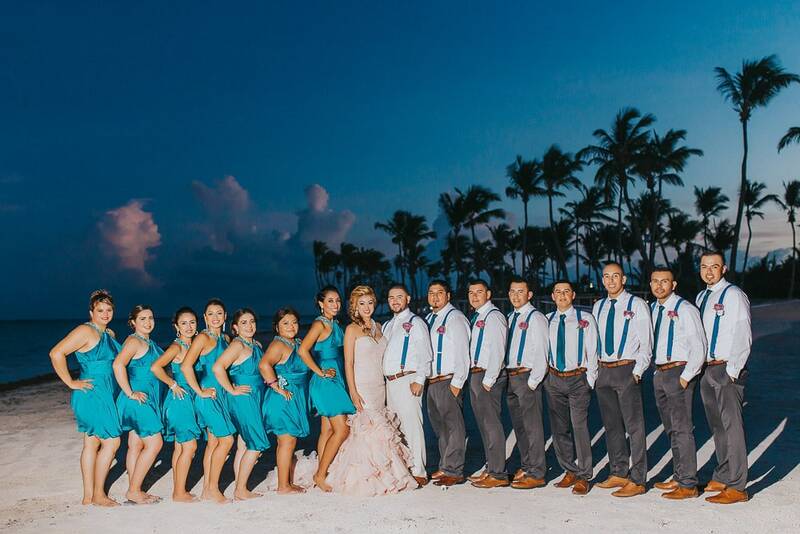 Palapa Juanillo is one of the most beautiful locations for having a beach wedding. 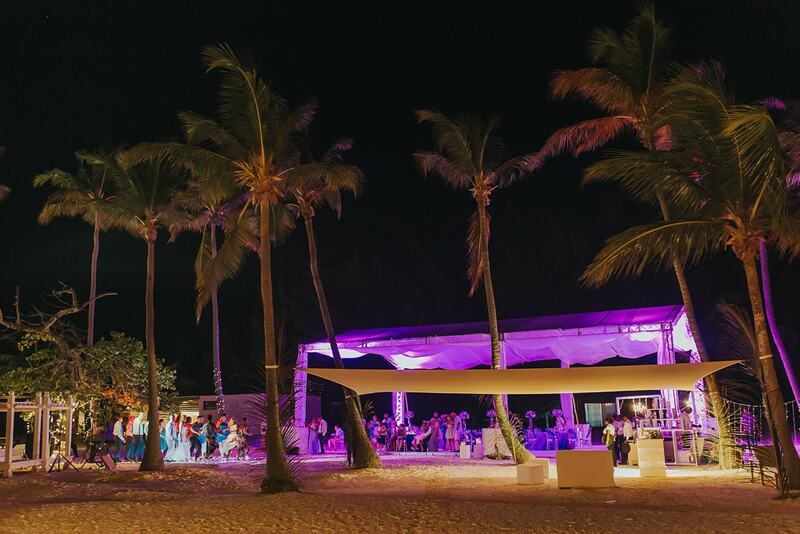 It is located inside Cap Cana complex, and inside the beach called Juanillo, like the name suggests. 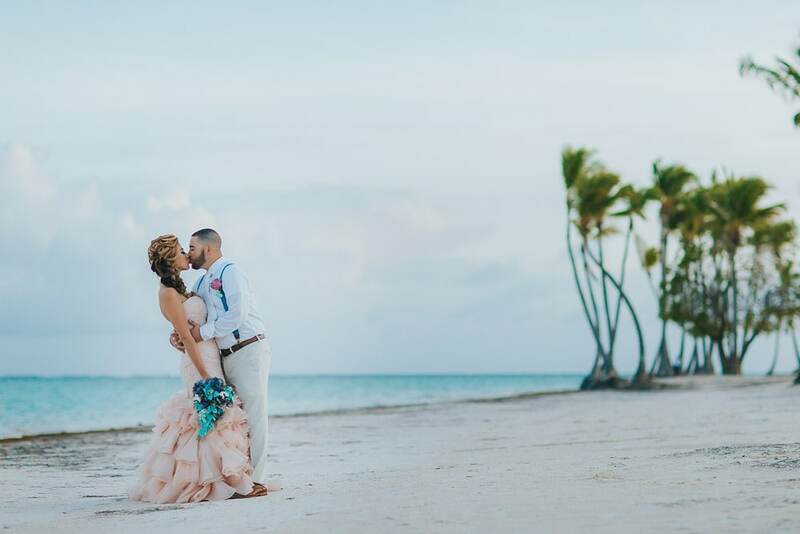 You can visit this beach any day during your stay in Punta Cana and you will not regret it if you do. 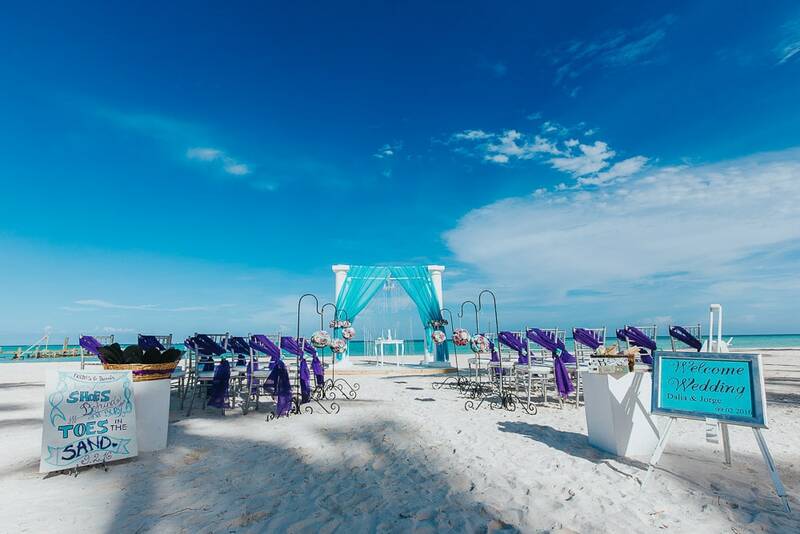 The beach has a couple of restaurants where you can relax and have a drink or a bite to eat while watching the turquoise water and the white sand. 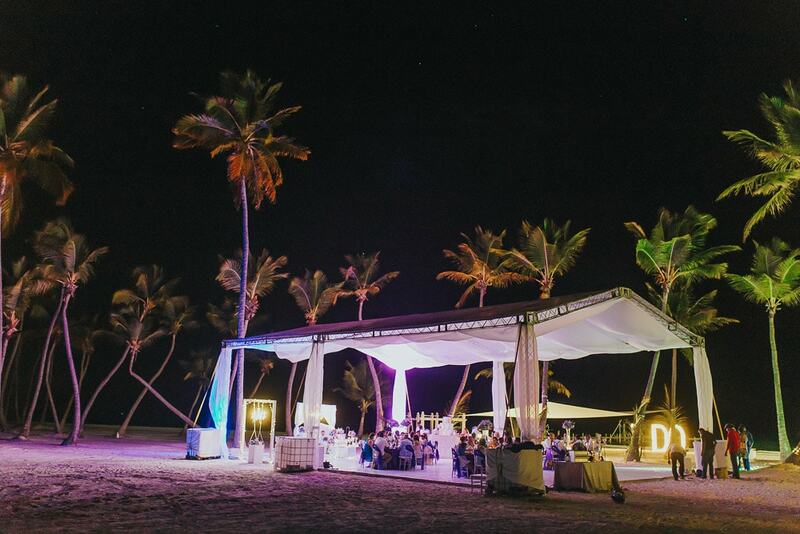 Laying in one of the beds and just admiring the perfect line of green and yellow palm trees will make your trip to Juanillo Beach worth it. 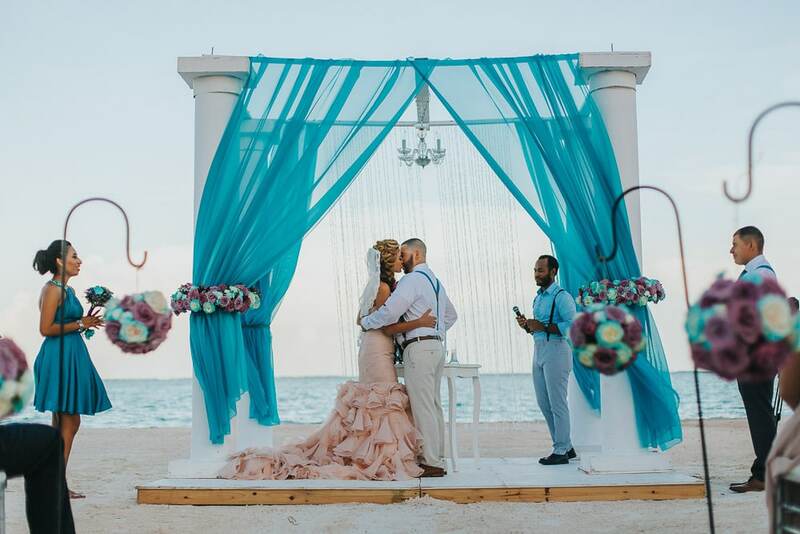 This is also the perfect background for an engagement or trash the dress photoshoot. 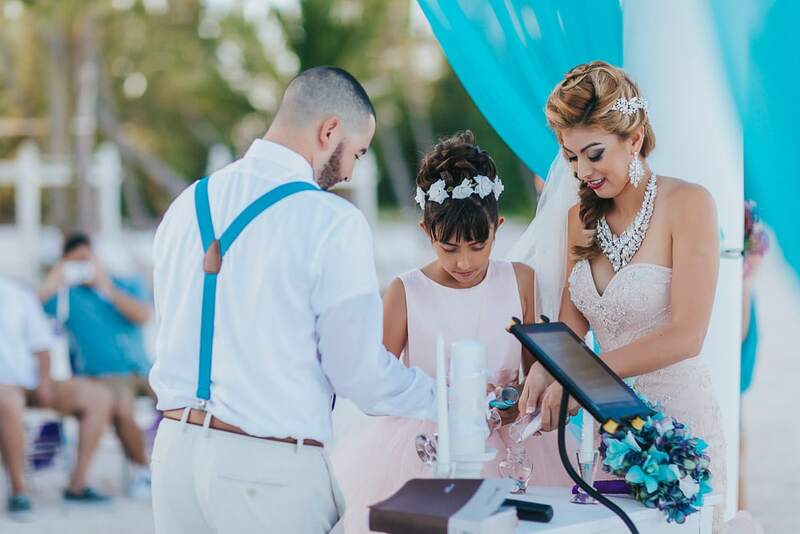 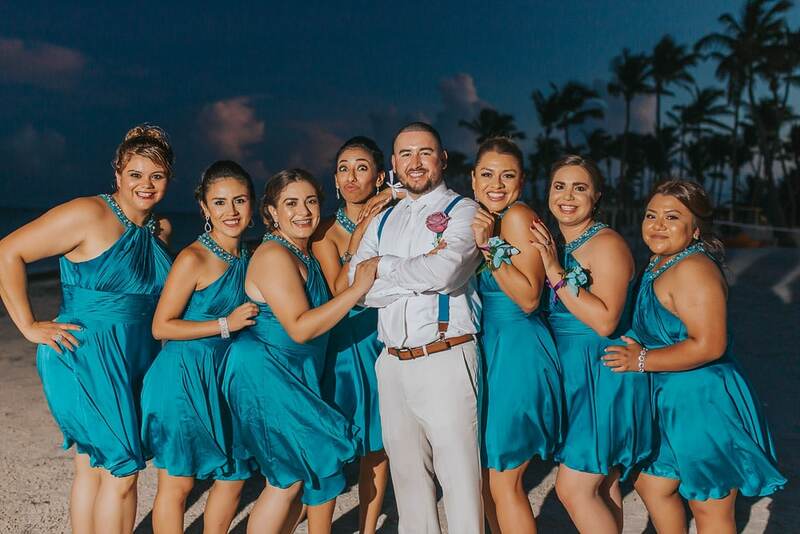 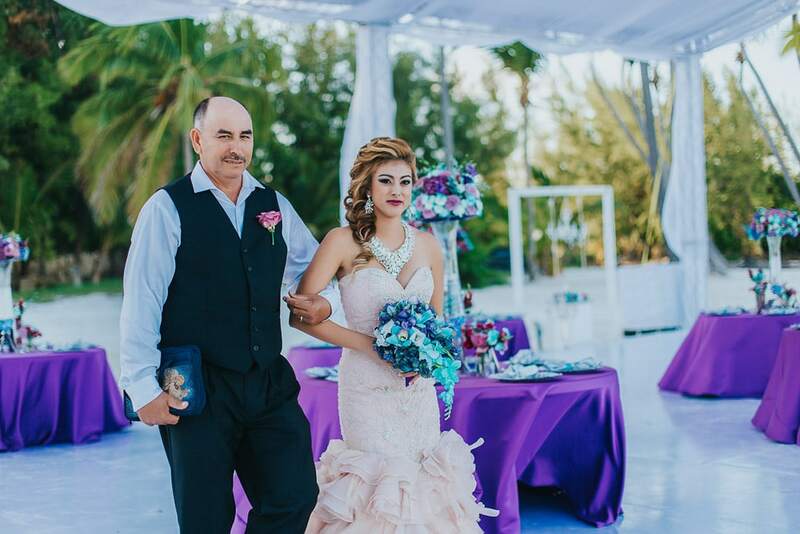 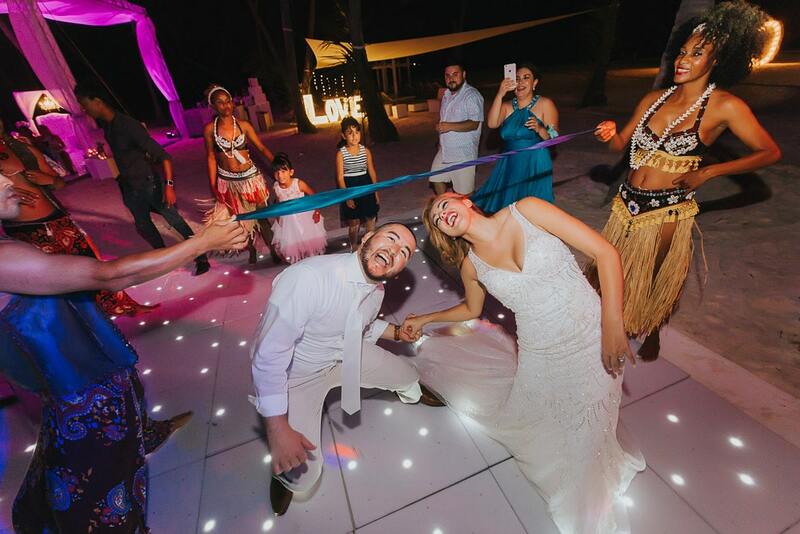 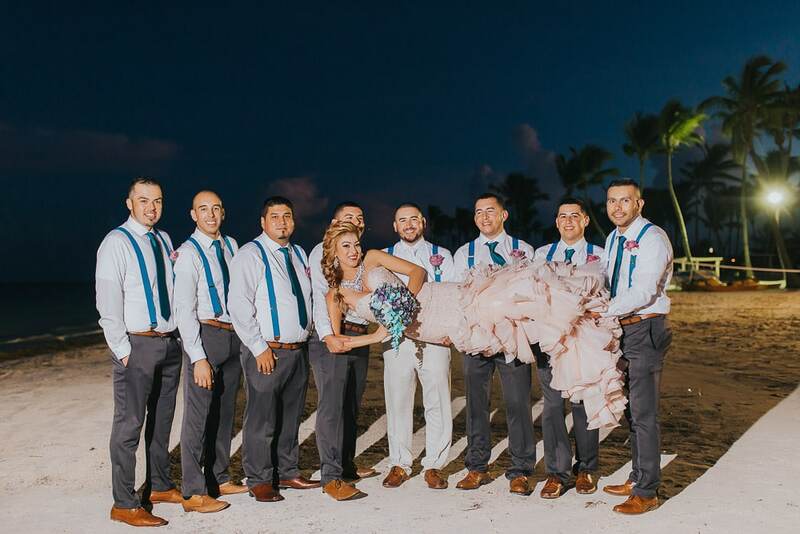 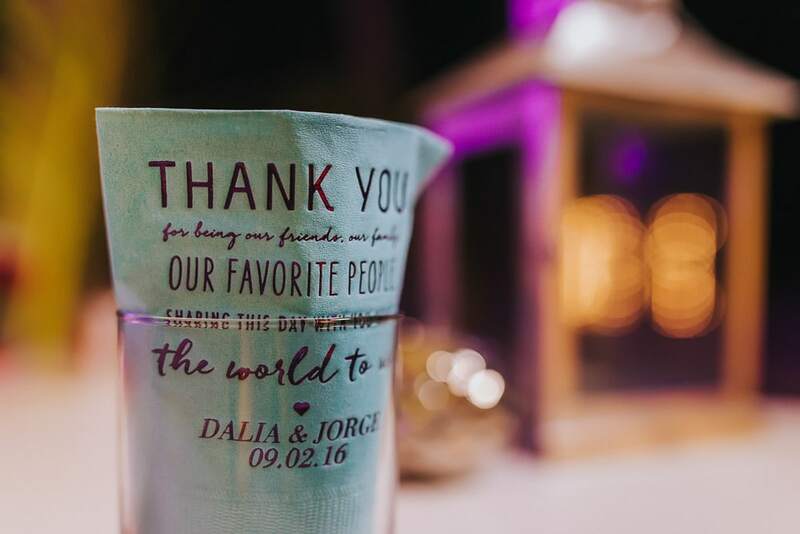 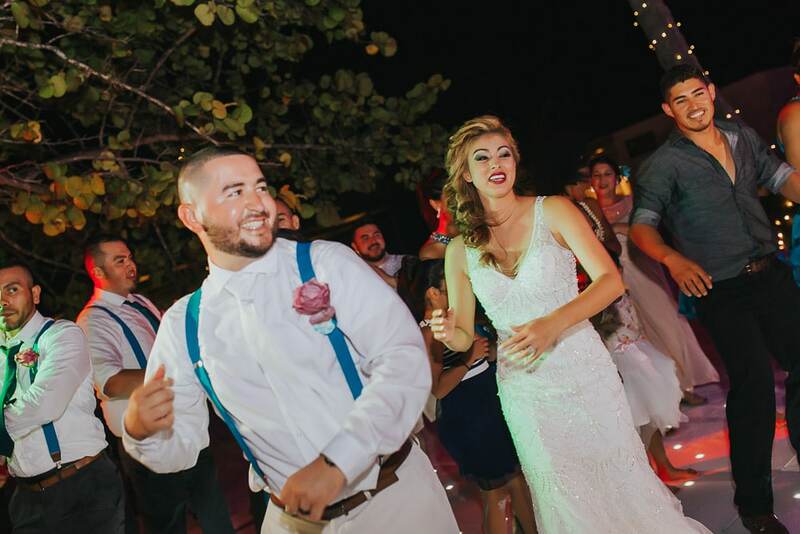 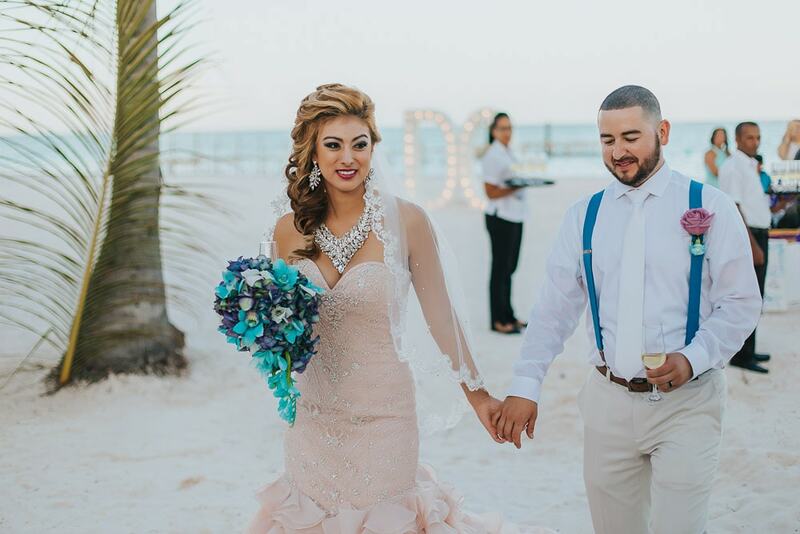 Thanks to Val’s Weddings Dalia and Jorge had the perfect day and of course the wedding of their dreams. 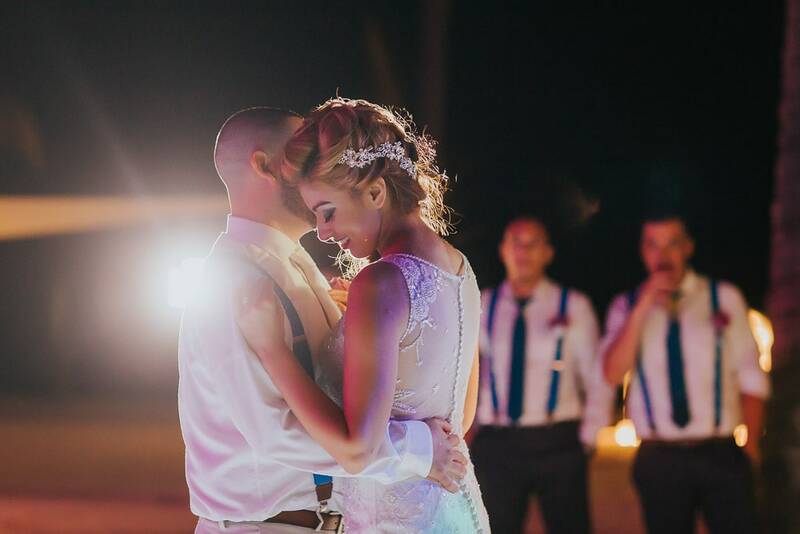 For a wedding photographer, it is also a dream come true to capture moments in such wonderful scenery, makes our jobs so enjoyable! 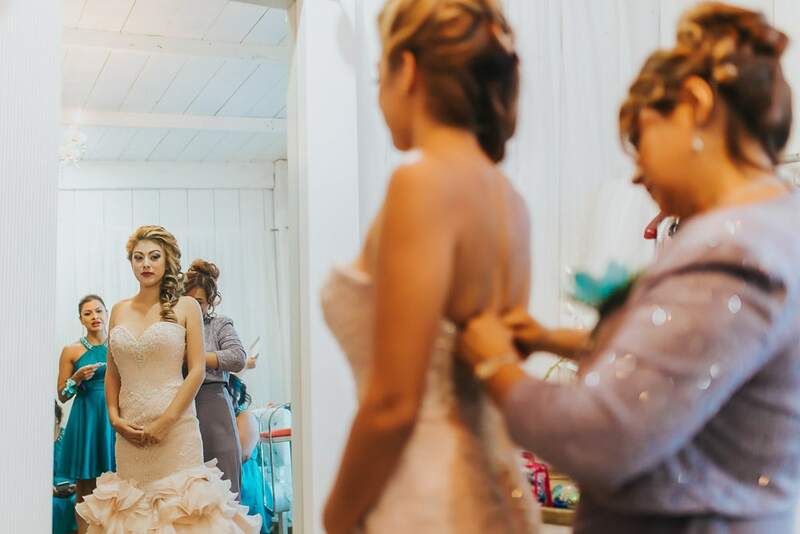 Having so many details to photograph and such a beautiful bride is what makes us love our job so much. 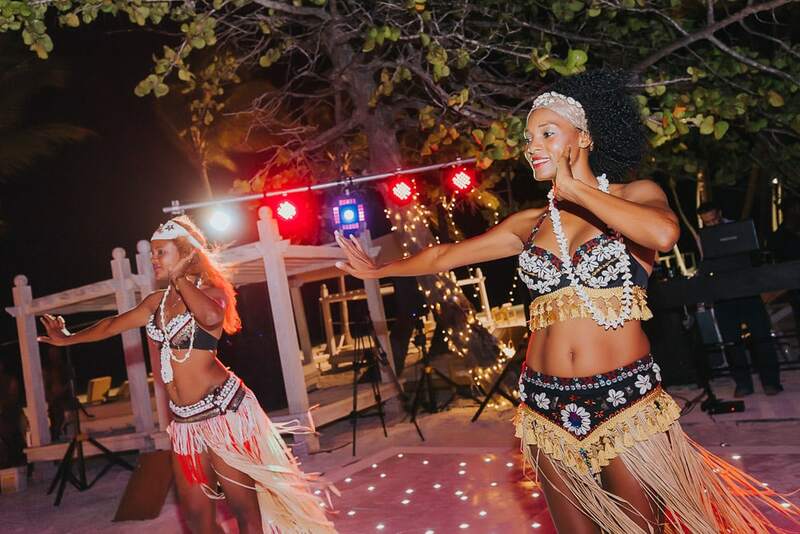 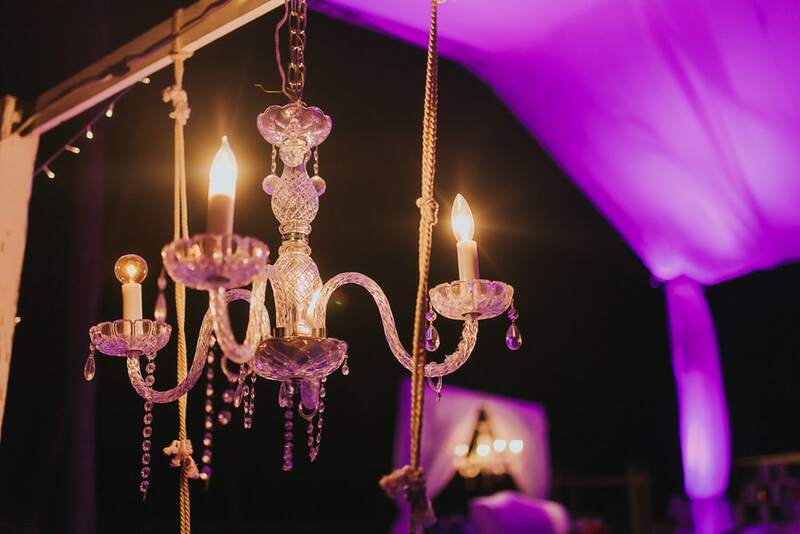 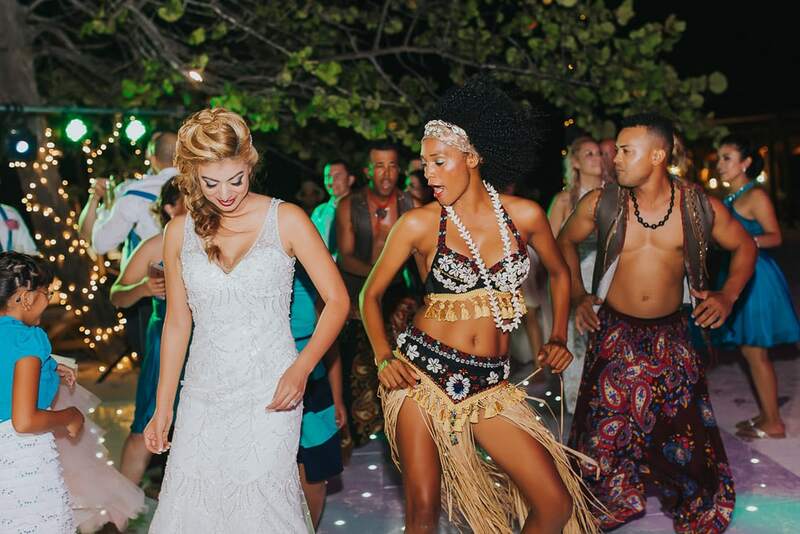 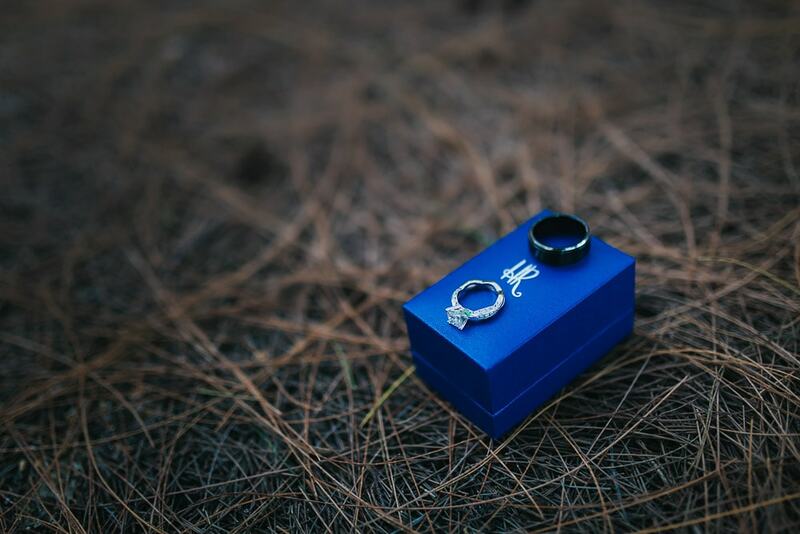 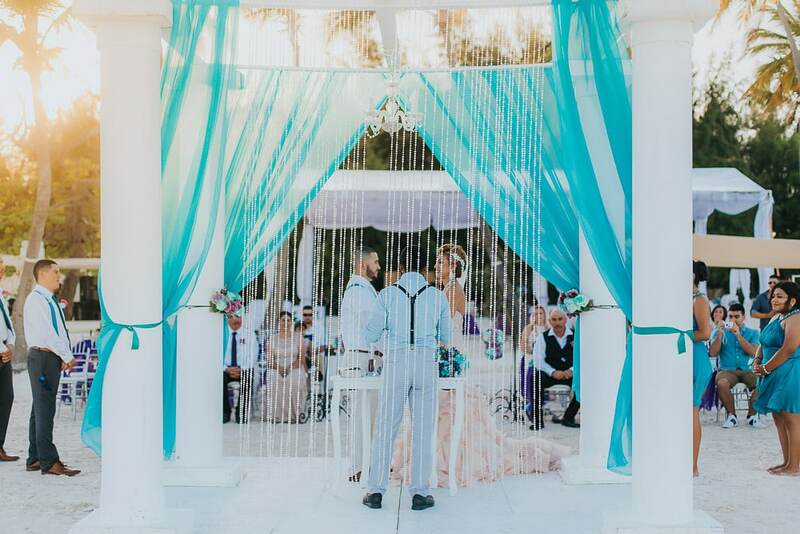 The amazing decoration matched with the natural surroundings made it a celebration to remember. 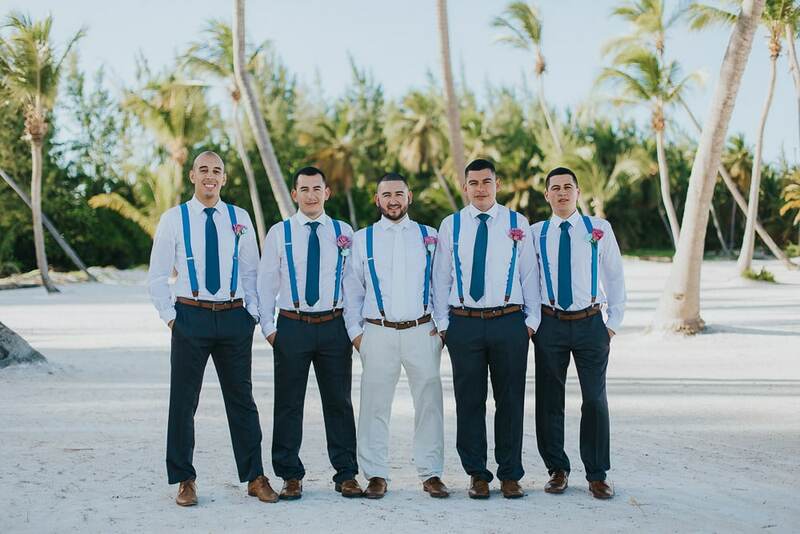 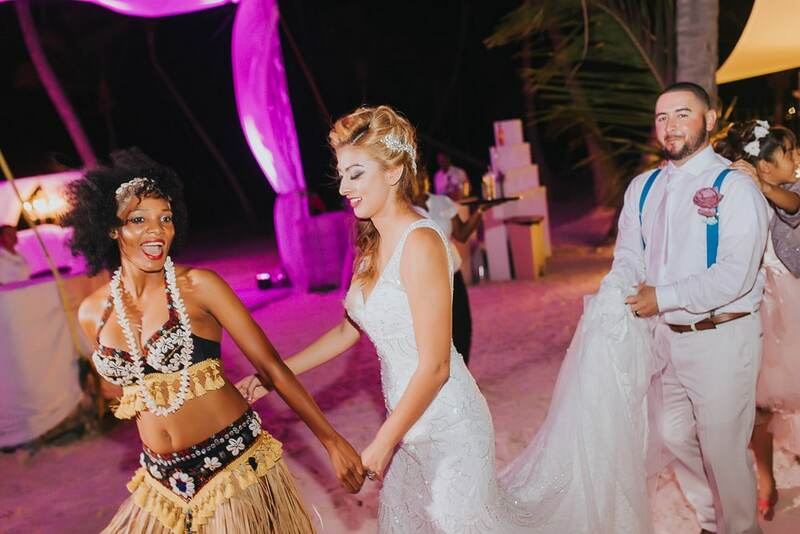 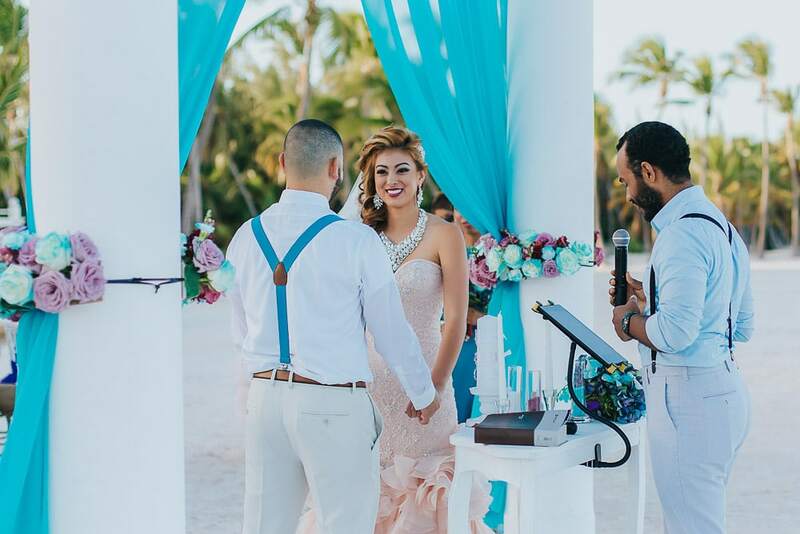 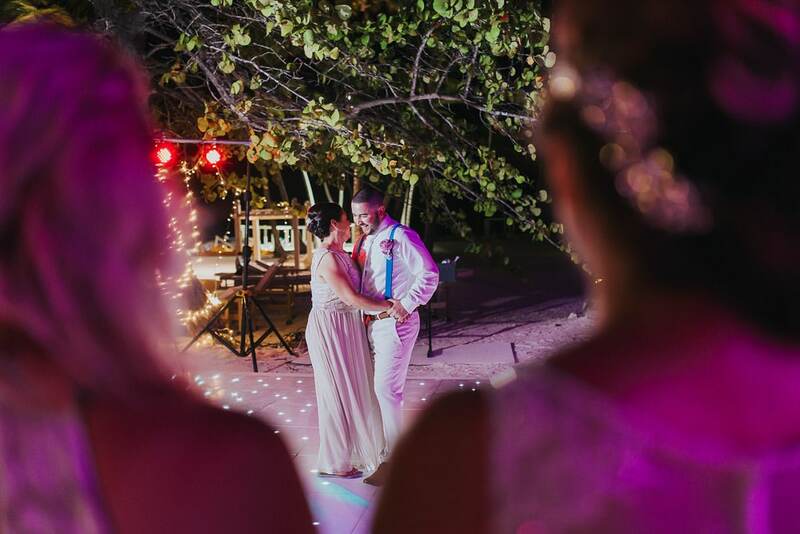 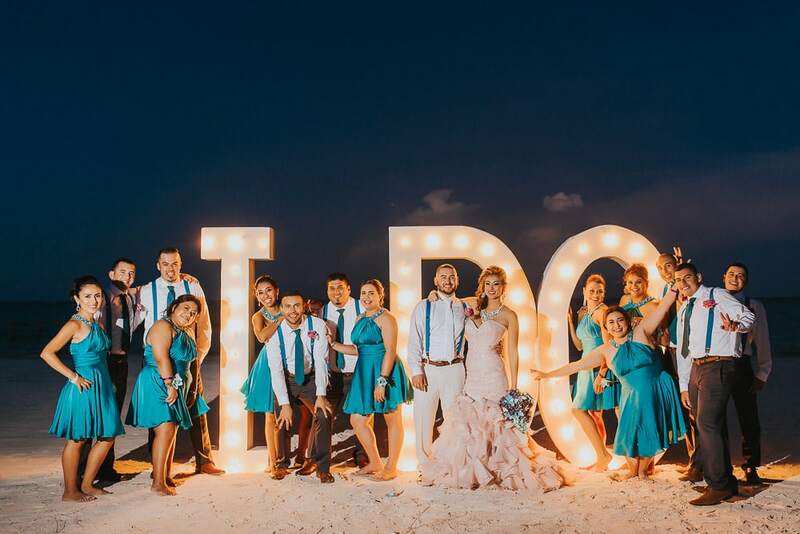 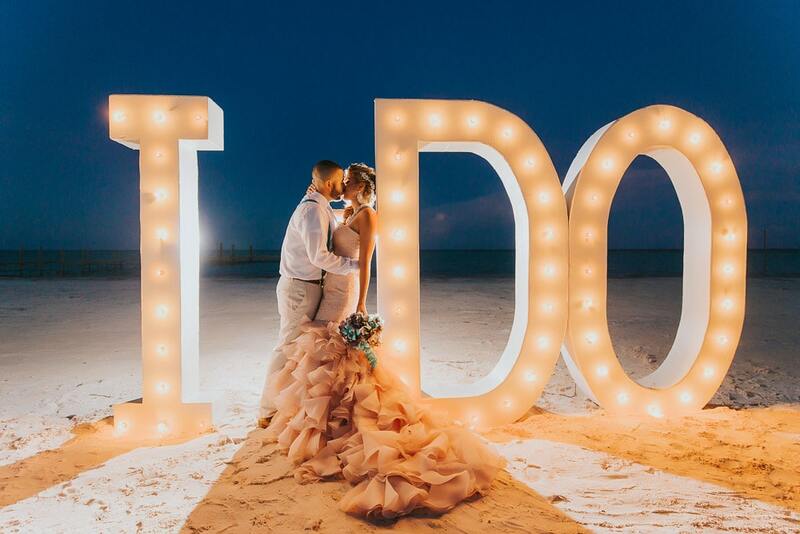 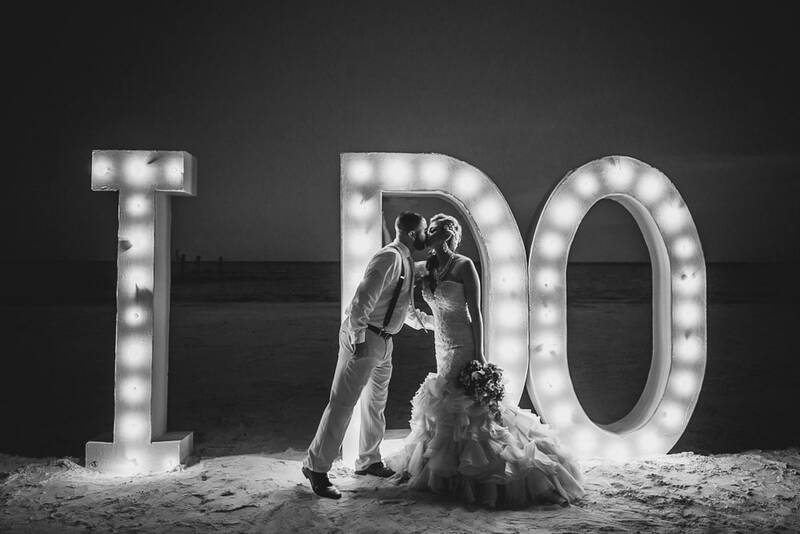 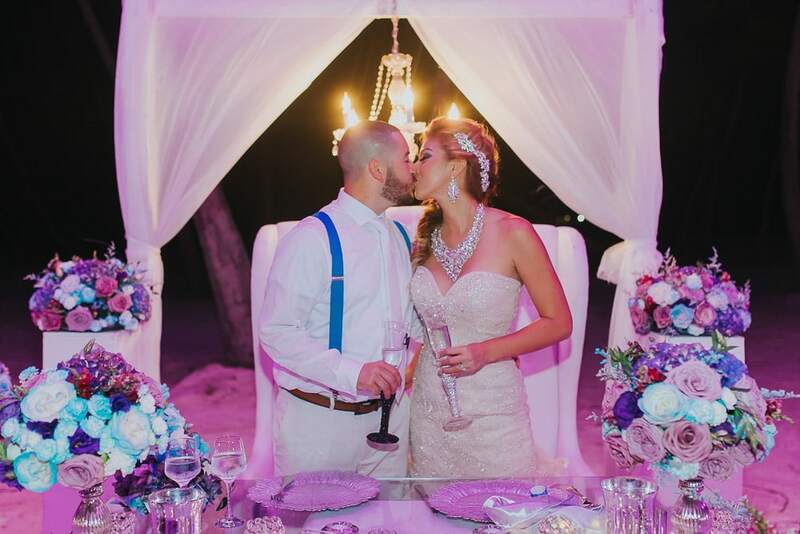 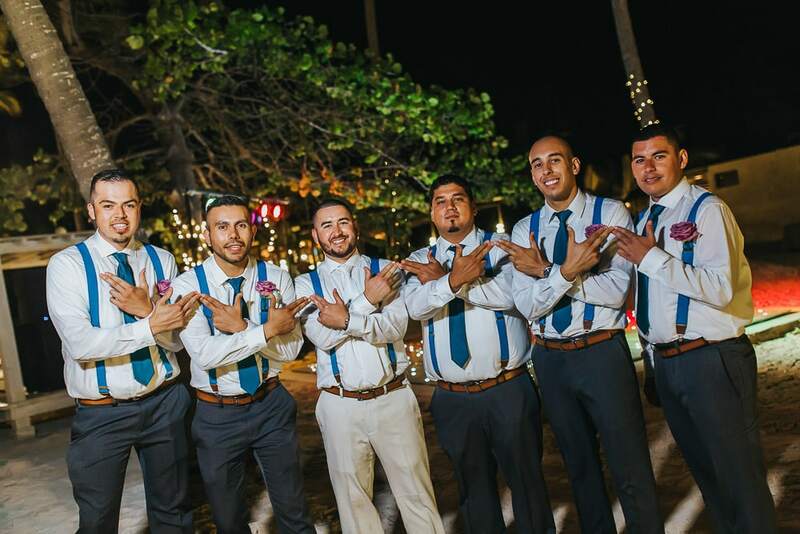 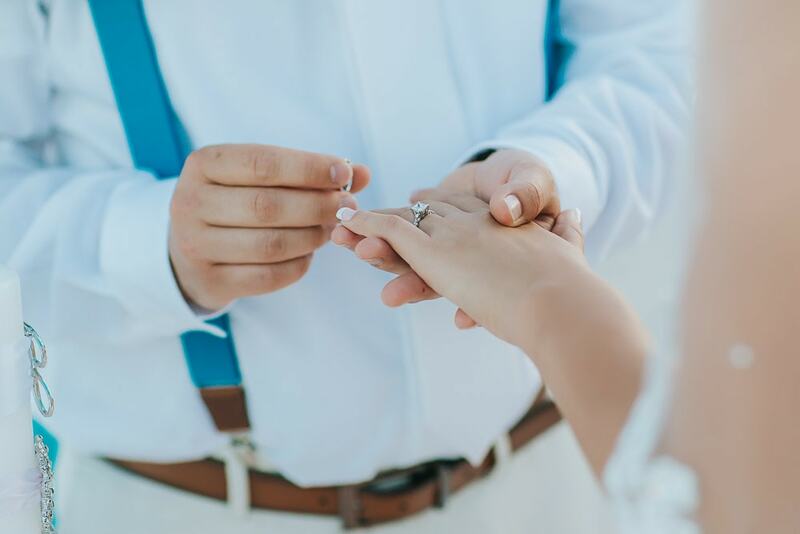 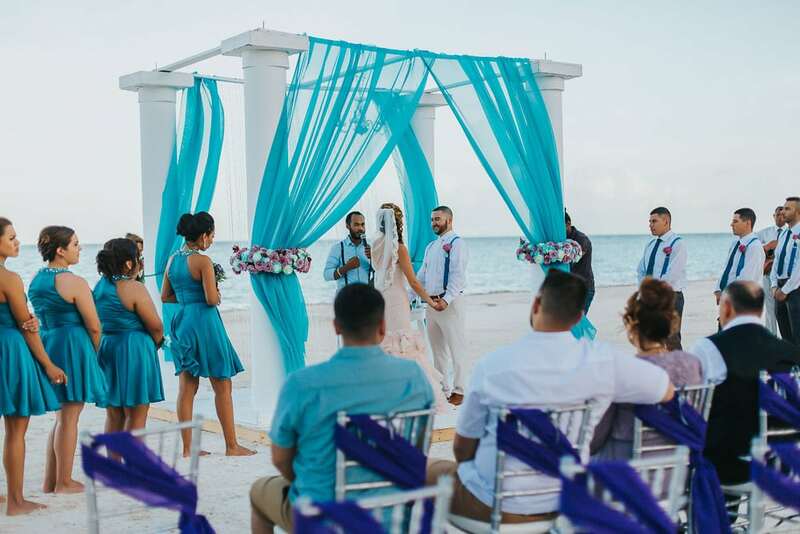 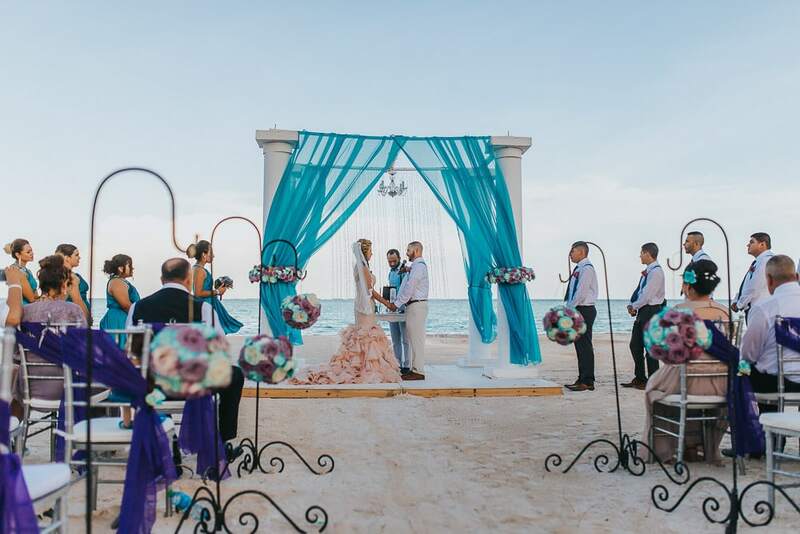 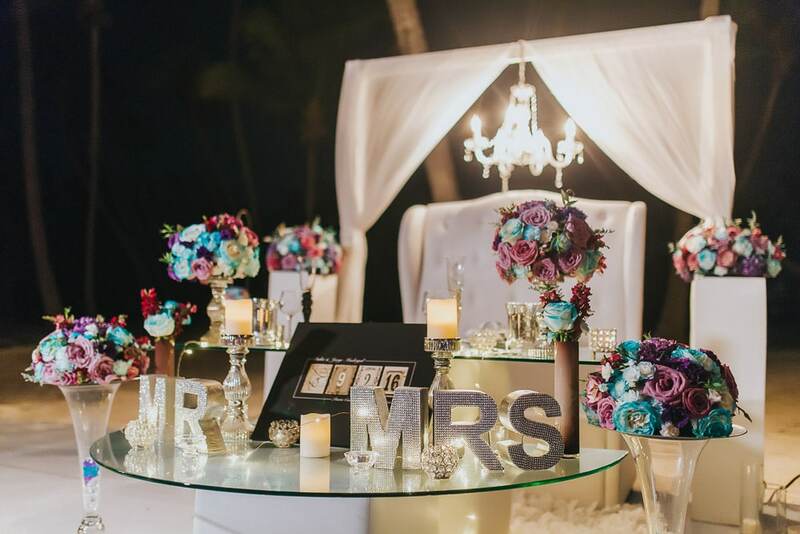 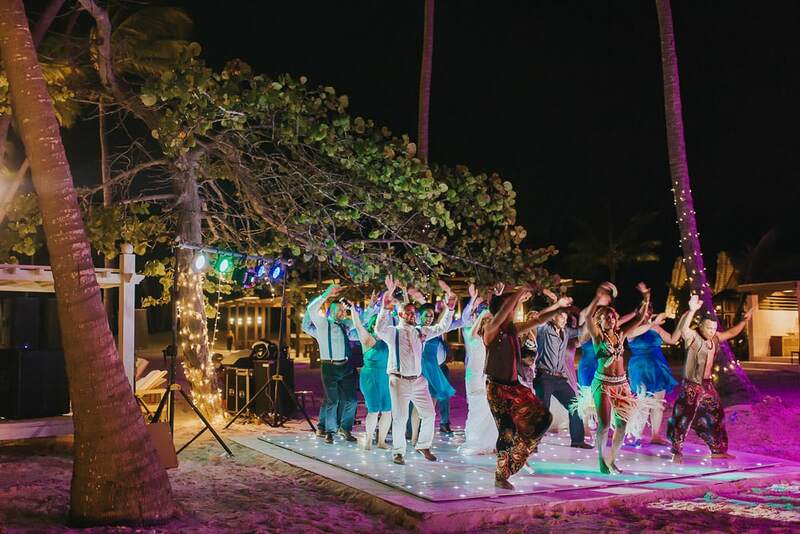 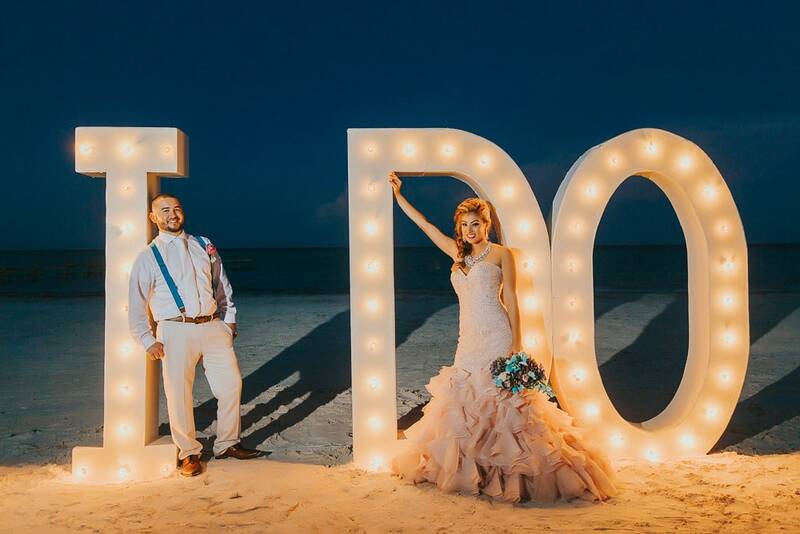 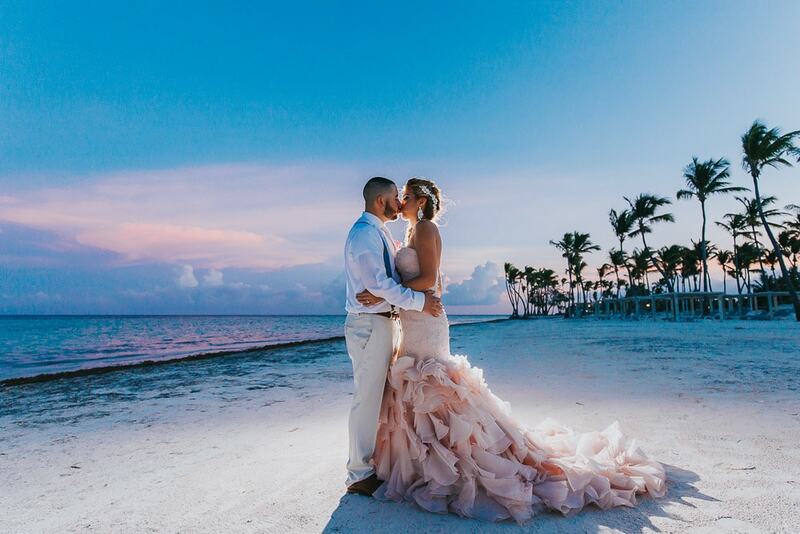 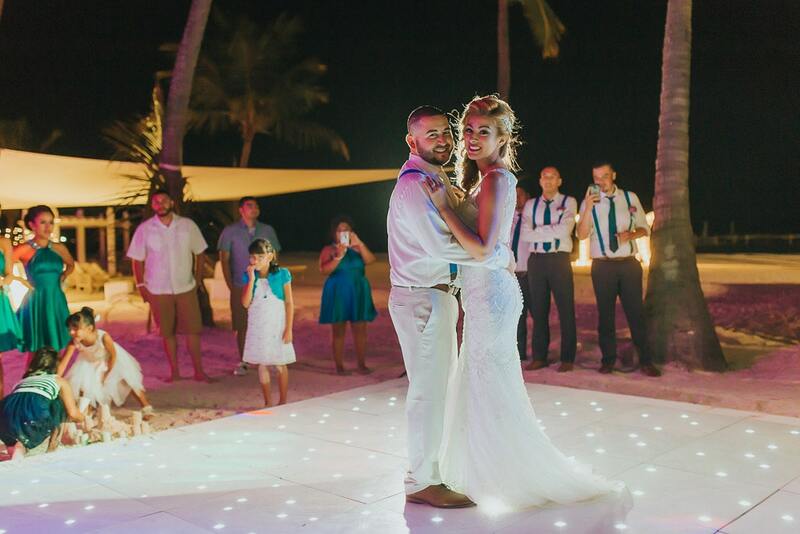 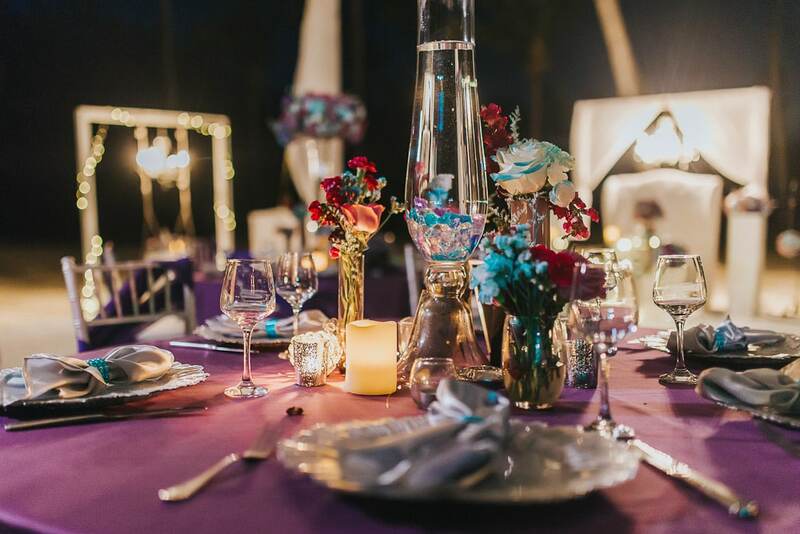 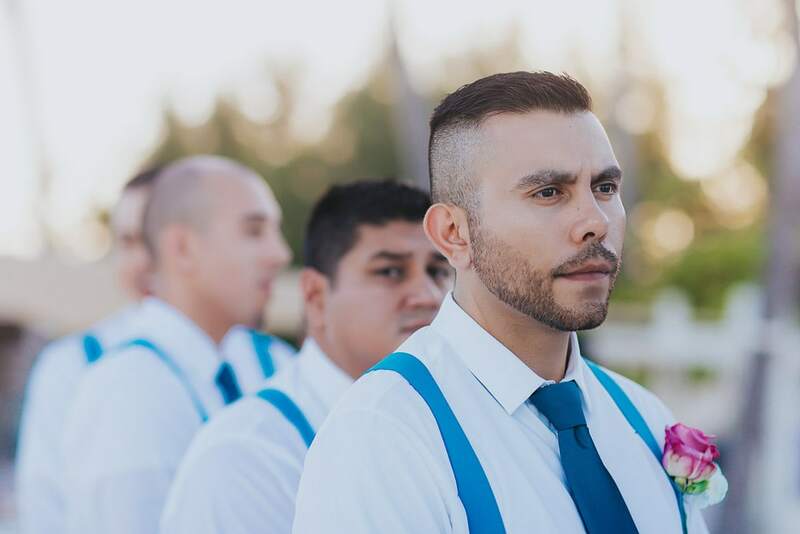 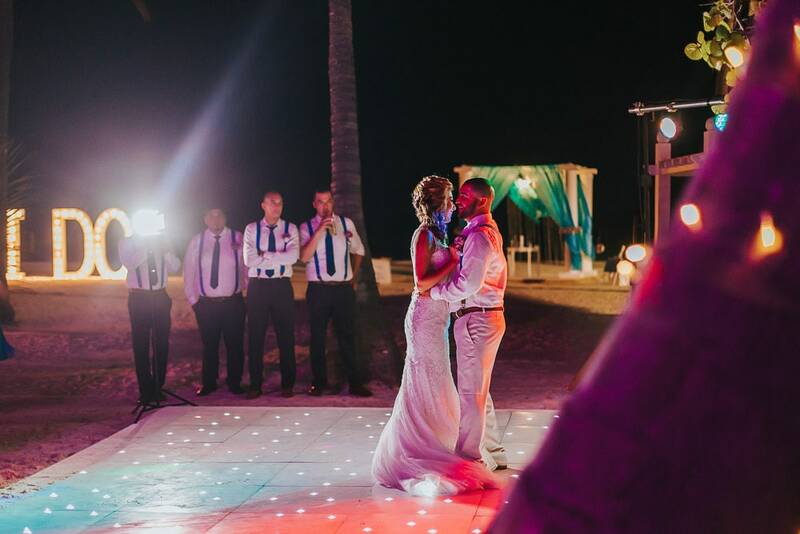 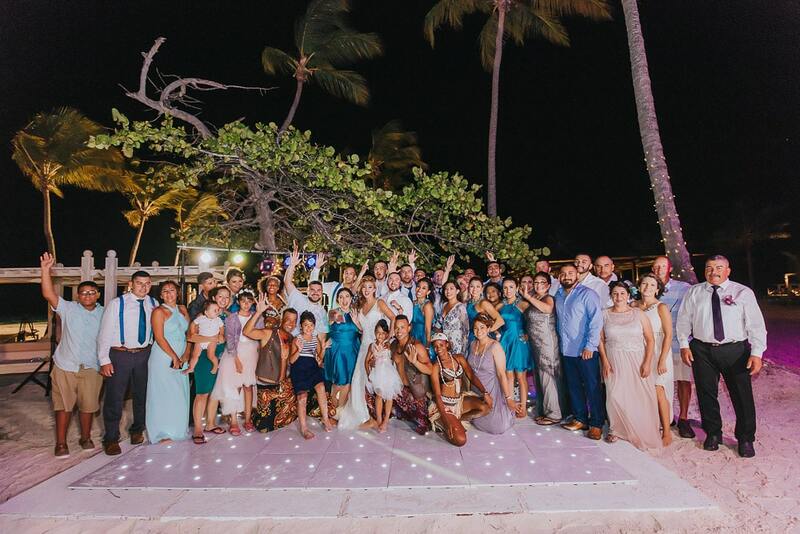 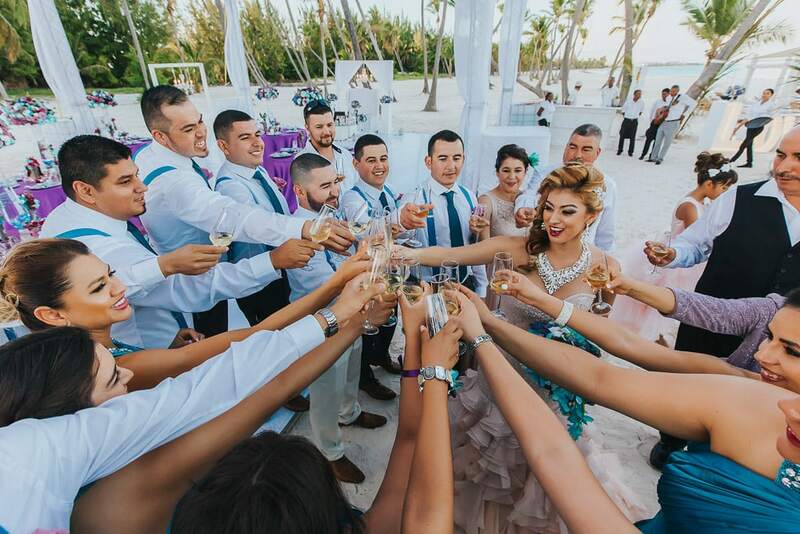 Besides having their ceremony by the sea, they also hosted their reception outdoors which made it so special, given that there was nobody else around on the beach. 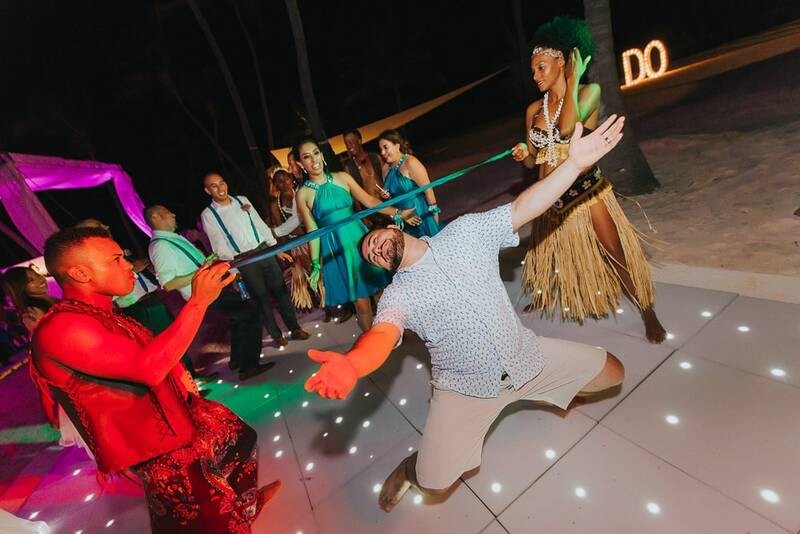 This is one of the main reasons why this is such an awesome spot and the reason why you would love it too!